Emerson on Harvest Hill is conveniently located in the heart of North Dallas with convenient access to shopping, dining and medical centers. Our apartment-style community is surrounded by beautifully landscaped grounds and courtyards and offers all of the amenities of a home without the work. 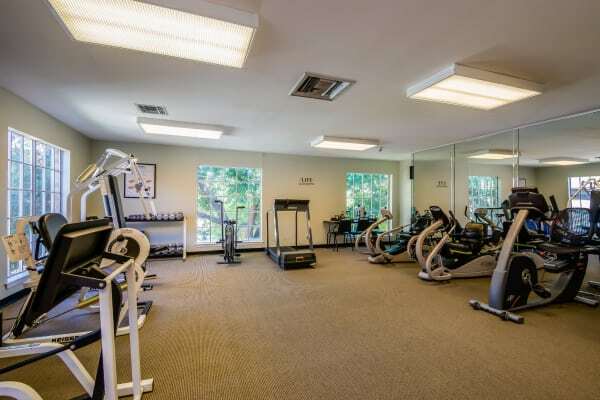 You’ll enjoy working out in our fitness center, taking classes, attending fun social events or gathering with friends outside at our lovely patio and courtyard area. 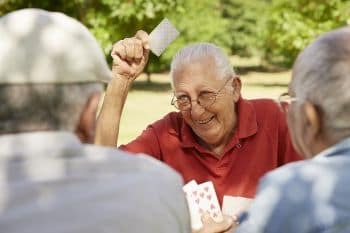 With our onsite resident program director, scheduled transportation and dining program, there are opportunities to make new friends or entertain old ones right outside your front door.